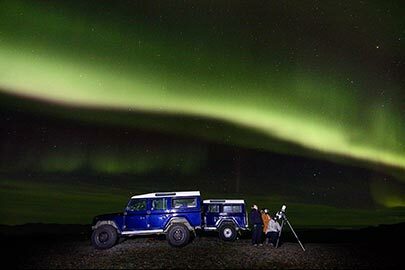 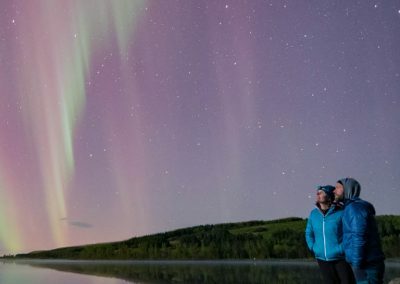 The Northern Lights season starts in late August. 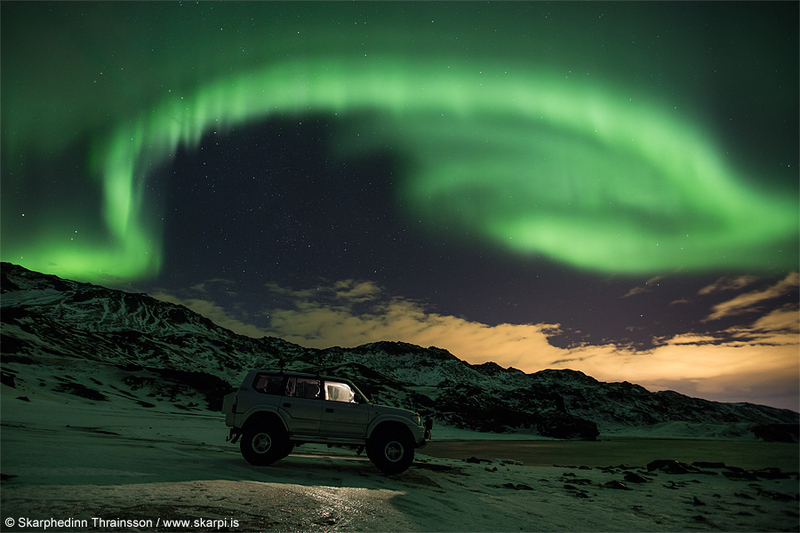 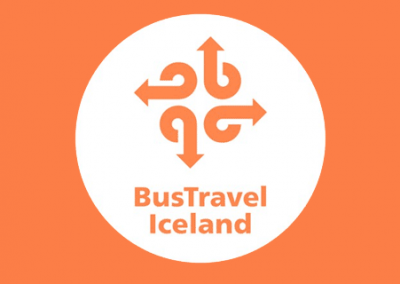 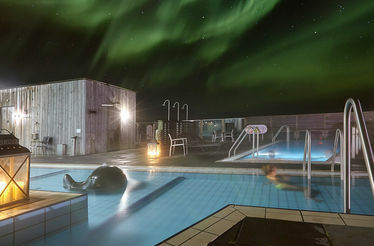 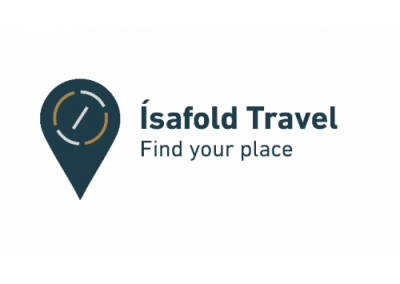 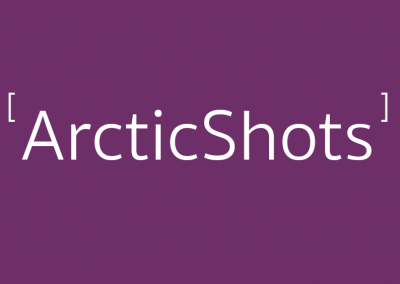 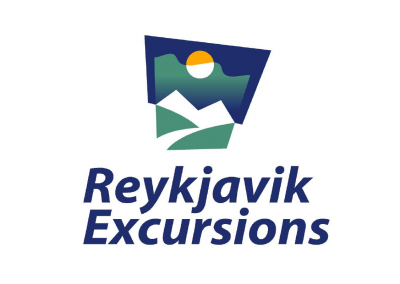 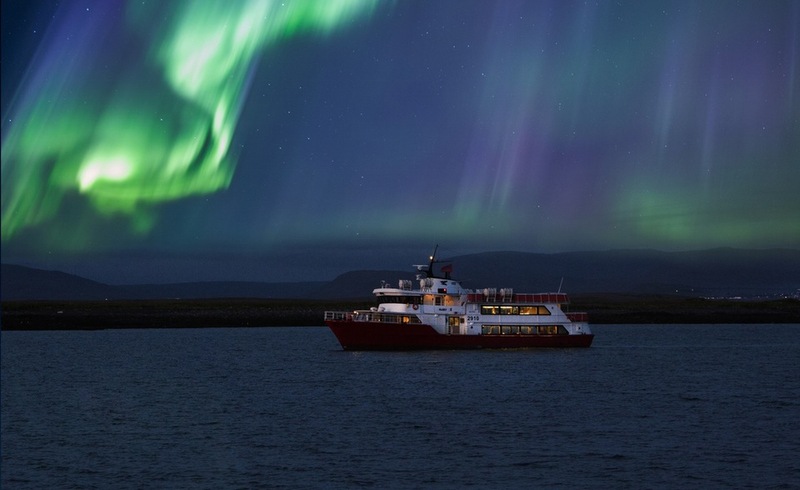 – and get FREE ADMISSION to AURORA REYKJAVÍK on a date of your choice! 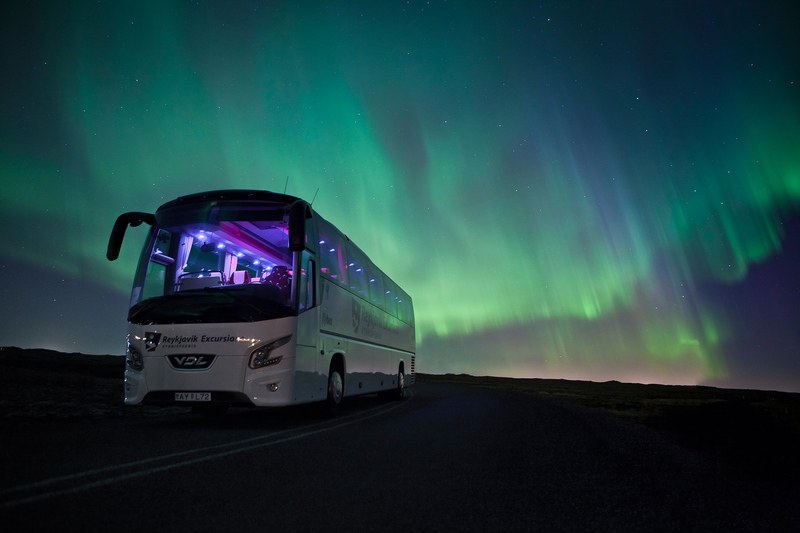 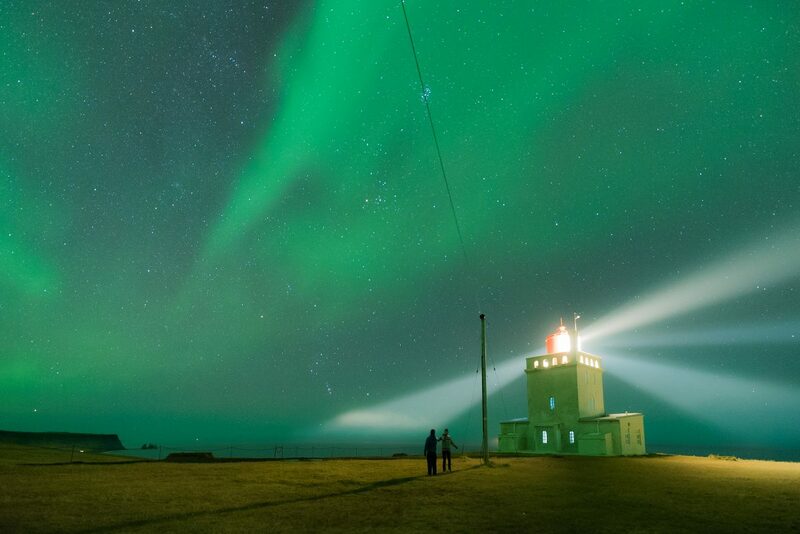 The most exiting way to hunt for the beautiful Aurora Borealis. 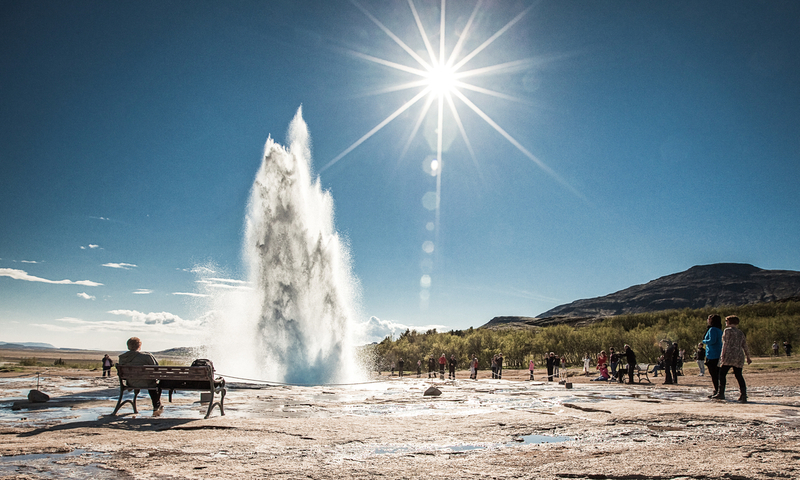 Get off-the-beaten-path in a private atmosphere. 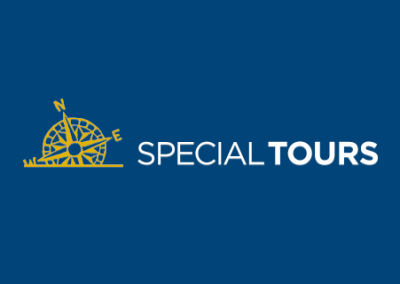 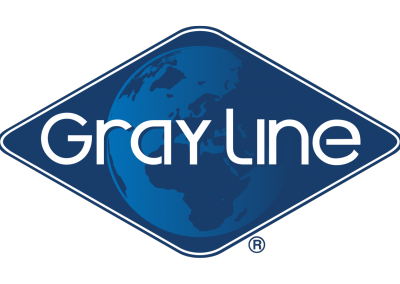 These tours really go the extra-mile with you – rewarded by the highest success rates. 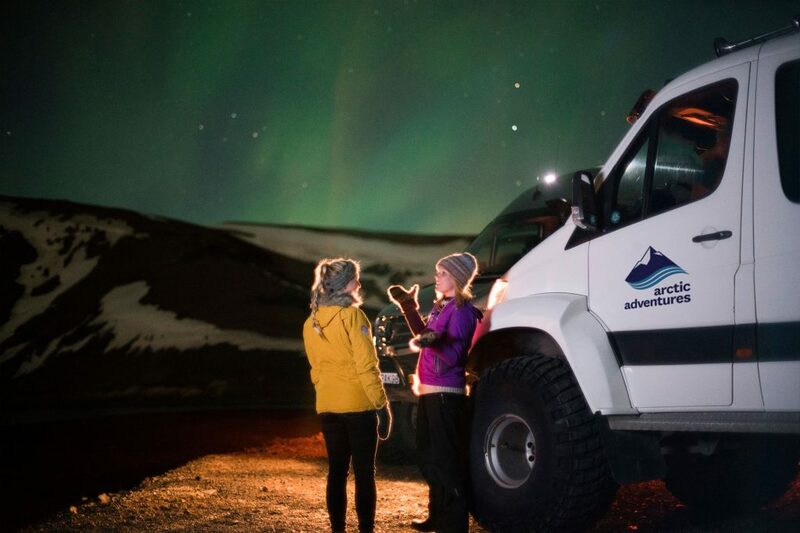 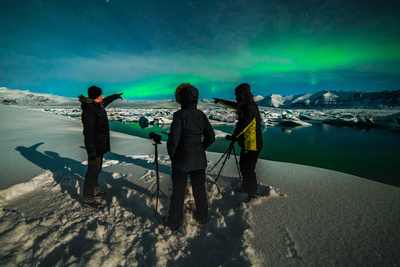 Making memories, capturing the moment – our photo tour make your aurora adventure an unforgettable experience.